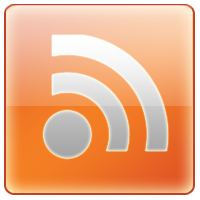 Hiz-Rez Studios, publisher of Smite in collaboration with FreeMMORPGlist.Com, MMOReviews.Com, F2P.Com, GratisMMORPG.De, MMORPG Gratis.Com , JuegaenRed.Com, MMOGratuit.Com, MMOGratis.Com and GiochiMMO.it offering this 20 codes raffle that, in case you are a winner, will unlock for you one of these heroes: Nu Wa, Zeus, serqet or Rama. We have 5 codes of each one. This raffle will feature 500 codes and there will be only 20 winning codes. 480 codes will say "You don't win", so you know you are not a winner. If you get a winning code, your code will say "You win-SMITE Nu Wa-the code". 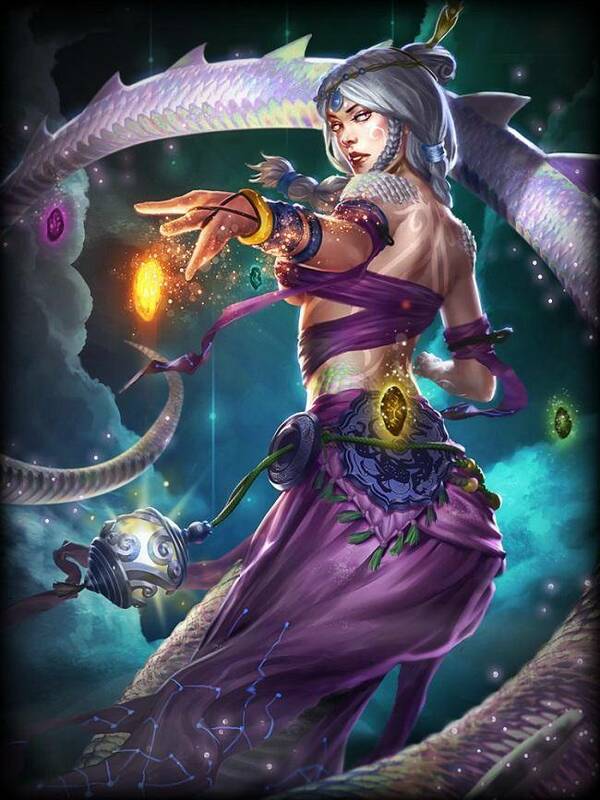 The SMITE Nu Wa unlock code will automatically grant Nu Wa as well as her alternate color skin, Amethyst, when redeemed in game. 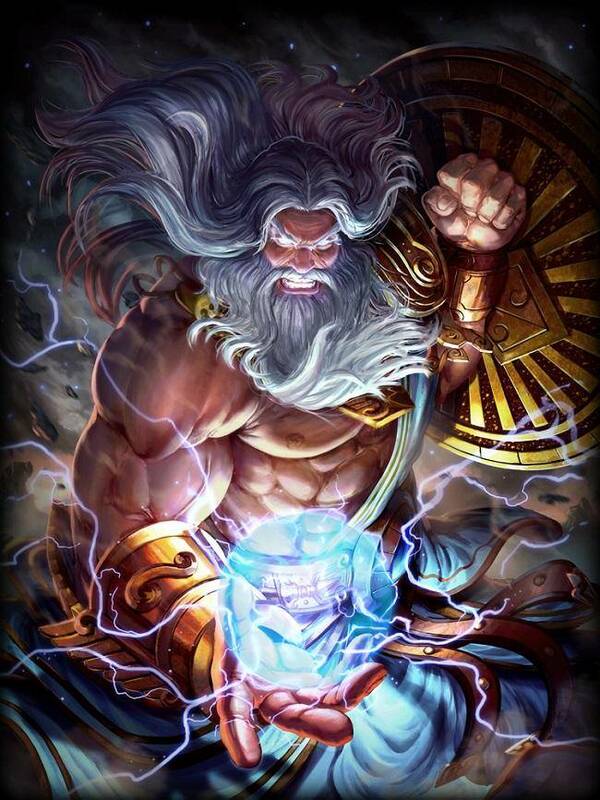 The SMITE Zeus unlock code will automatically grant Zeus as well as his alternate color skin, Thunderhead, when redeemed in game. The SMITE Serqet unlock code will automatically grant Serqet as well as her alternate color skin, Venom, when redeemed in game. 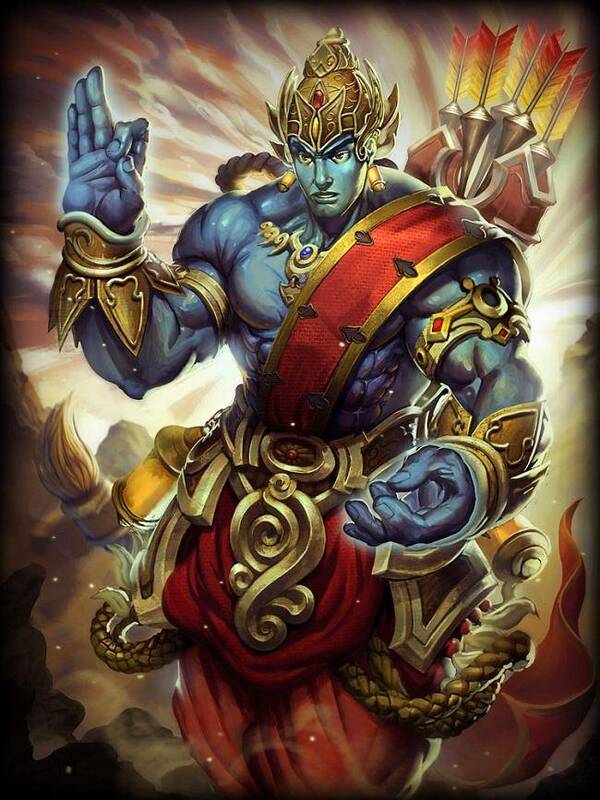 The SMITE Rama unlock code will automatically grant Rama as well as his alternate color skin, Valiant One, when redeemed in game. Step 3. Register or log into Smite and if you don’t have Smite installed download it.. Step 4. When you load into the game, click the “Green Gem” to the left of the Play button and click on the “Redeem” button. Step 5. Enter your promotion code. SMITE is a free to play MOBA which uses third-person perspective and allows players to be gods seen throughout different religions and mythology, from the Greek mythology to Chinese deities. It features several game modes and very intense gameplay.